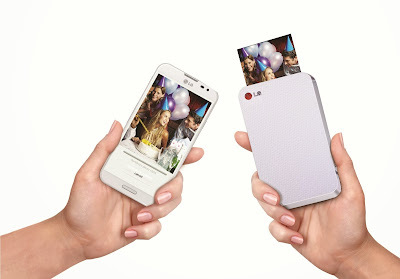 LG Pocket Photo is a small portable photo printer device. It print with a simply click from your smartphones. It is small and light with weight 215g. You can pick any photo from your photo gallery or a photo you have just taken and print it out anywhere, anytime. 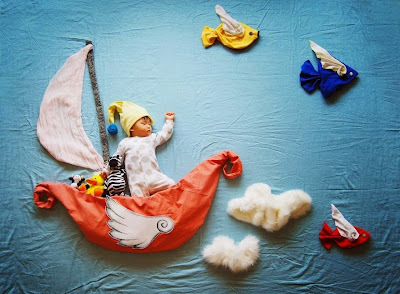 Keep your wonderful moment by sharing to your dearest friends and family with multiple printing. 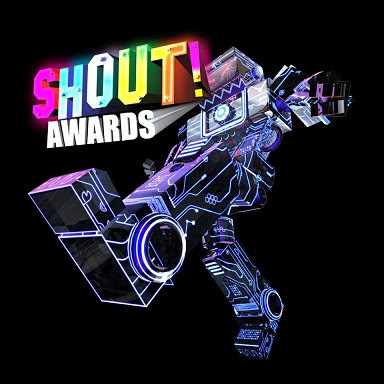 The 4th edition, SHOUT! Award is proudly brought to you by Main Sponsor L’Oreal Paris. This Award gives recognition to those who have made great impacts and creative breakthroughs in the Malaysian Music, TV & film, radio and the social media scene. The SHOUT! Award 2013 was hold at Stadium Putra, Bukit Jalil that been air live on 8tv or channel 708 at 8.30pm. The weather turned cold, people accustomed to dispelling the cold with cup of hot tea or coffee. 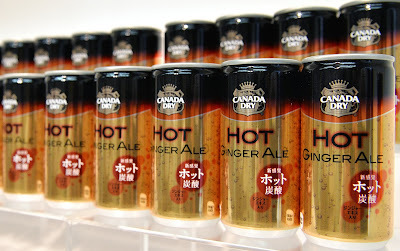 Four years of making, the Coca-Cola Company in Japan launched the new and world first hot fizzy beverage, Canada Dry Hot Ginger Ale. 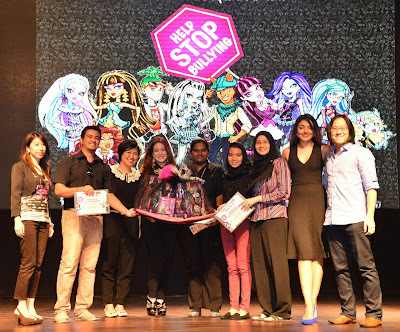 Monster High and Limkokwing University of Creative Technology (LUCT) took a creative stance against bullying with the anti-bullying competition open to all Limkokwing Cyberjaya students. 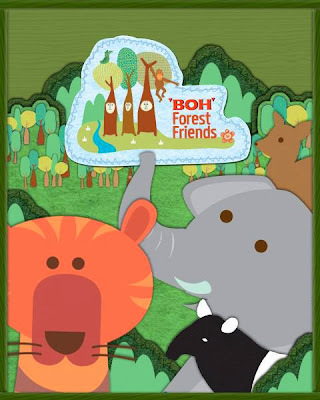 This is to raise awareness on the rising issue of bullying in Malaysia. 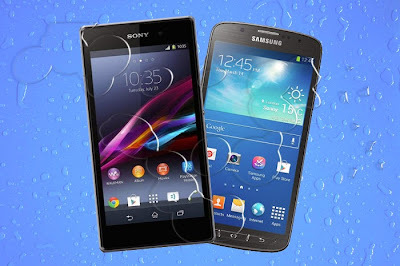 Seen Sony get big part of water & dust resistance smart phone and Samsung discover there was a huge market, and they come out with the S4 Active. It is S4 but slightly different and low spec with TFT screen, 8mp camera and heavy weight. Torecap, Red Bull Monkey Run was organised by Red Bull Malaysia and MYC! in University Malaya. It was my pleasure, being invited by MYC! 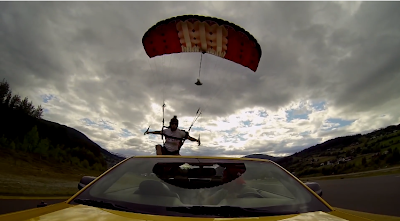 to attend the finale on 1st November 2013. 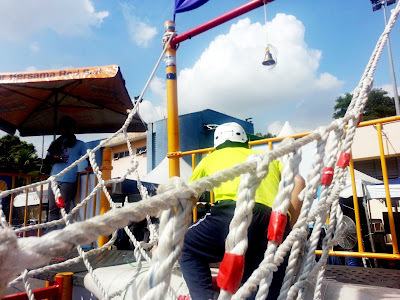 The obstacle was really out of my expectation, I thought it was bigger and more fun with the spinning obstacle.Maybe I over expected and they will bring the real "Wipeout" to Malaysia.Overall, It was quite fun and harder than I imagine.